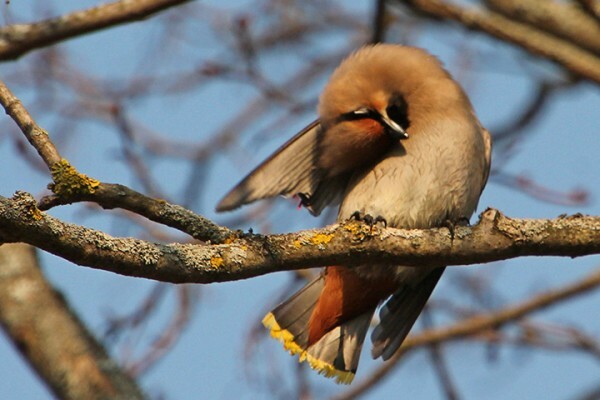 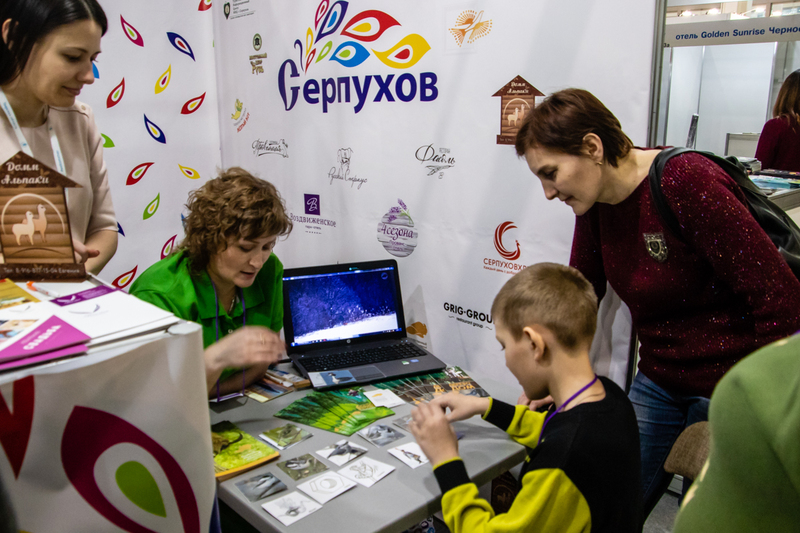 Prioksko-Terrasny Nature Reserve traditionally takes an active part in thematic exhibitions devoted to tourism in Russia. 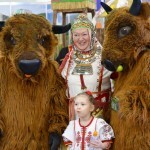 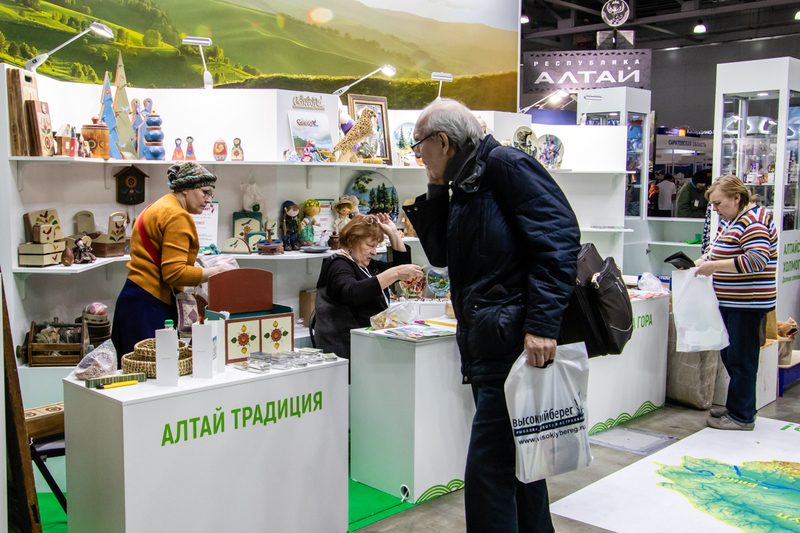 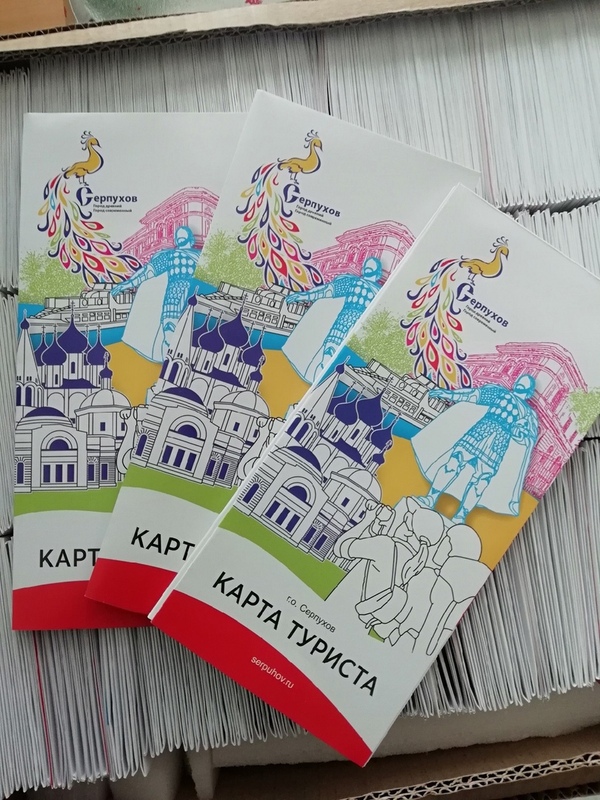 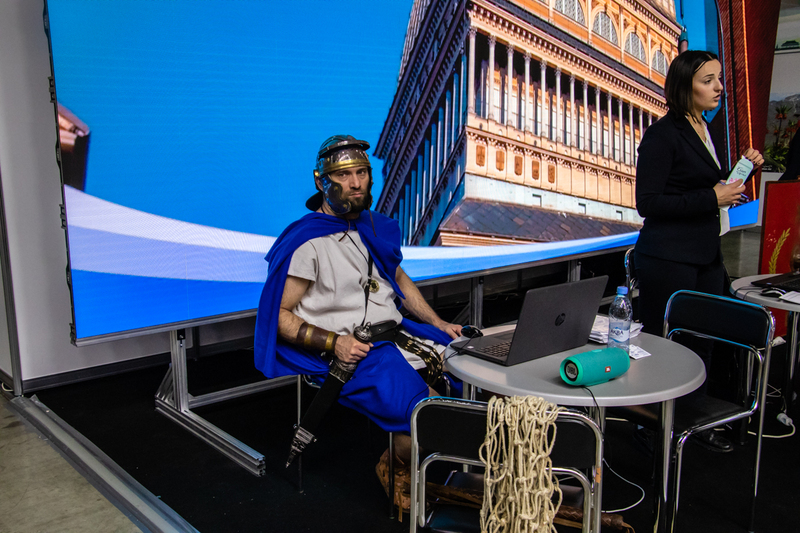 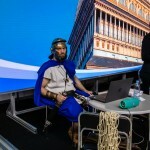 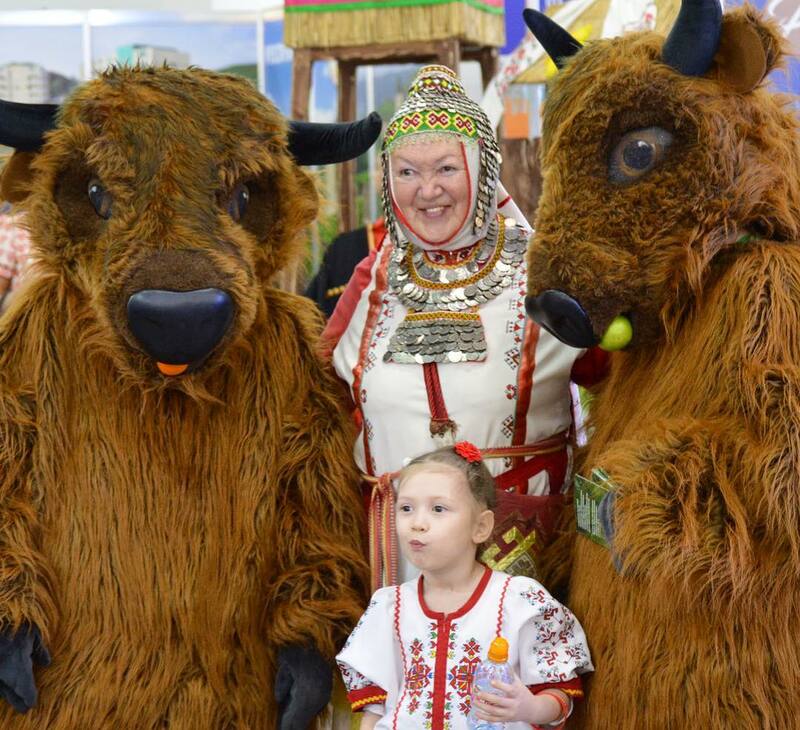 The international exhibition «Intourmarket-2019» was held from 9 to 11 March and was devoted to the upcoming summer tourist season, the venue as usual was chosen the exhibition center «Crocus Expo». 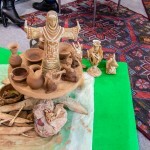 This is the 14th exhibition, but interest in it is growing among visitors — lovers of tourism. 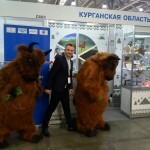 Their number is increasing every year. 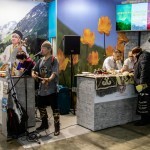 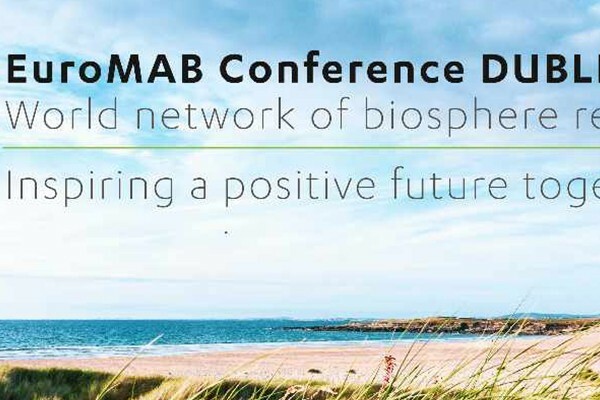 All three days of the program were very saturated, more than 150 events took place, on which interesting topics and current problems of the Russian tourism industry were raised. 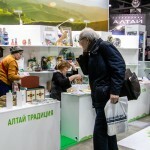 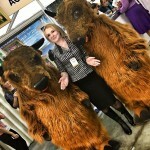 On the closing day, March 11, Prioksko-Terrasny Reserve took part in the exhibition. 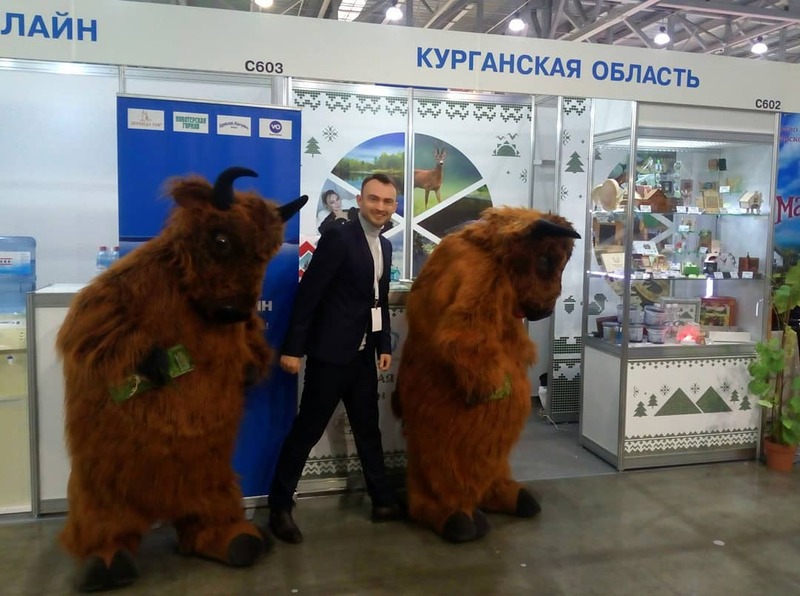 This time the place on the stand of the Moscow region was represented by the city of Serpukhov together with the reserve. 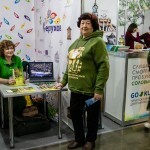 Serpukhov is a very ancient city, with a rich history, there are many historical sites and monuments of antiquity and it is one of the tourist sites of the Golden Ring. 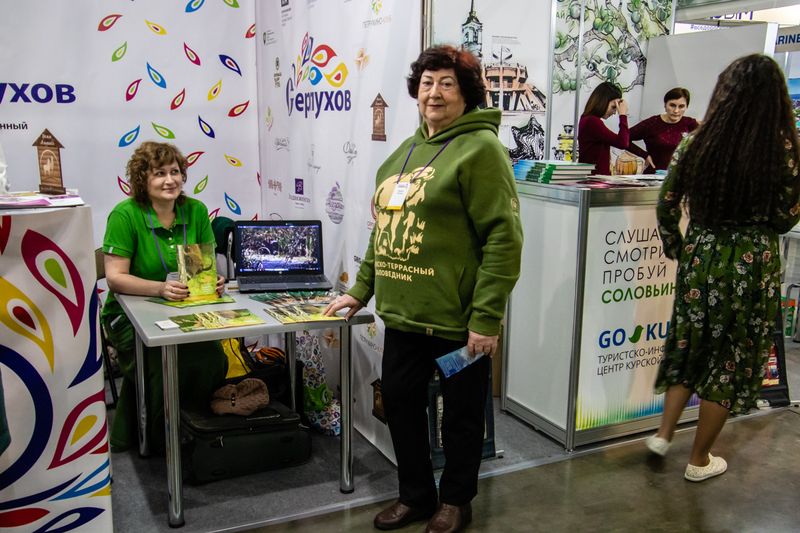 The reserve offered visitors a variety of souvenirs and booklets, showed an interesting film about the reserve and its inhabitants, held interactive games for children and adults. 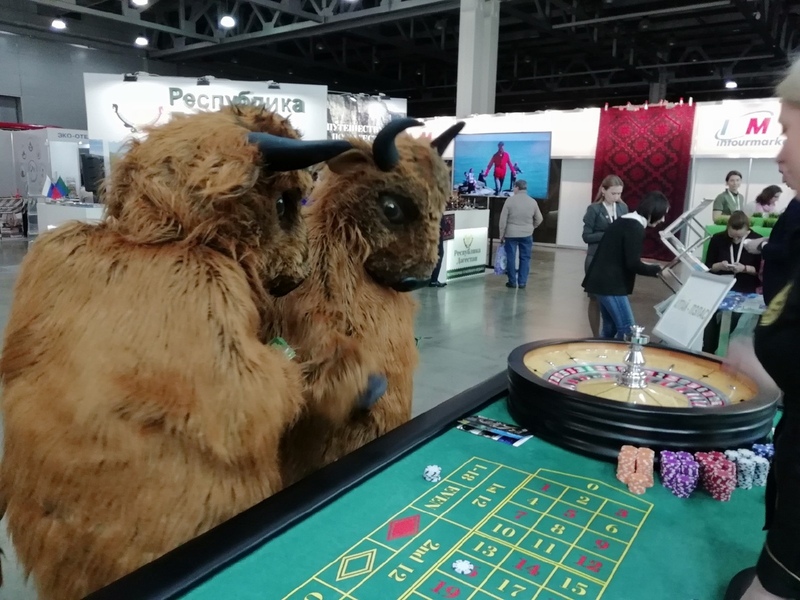 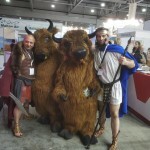 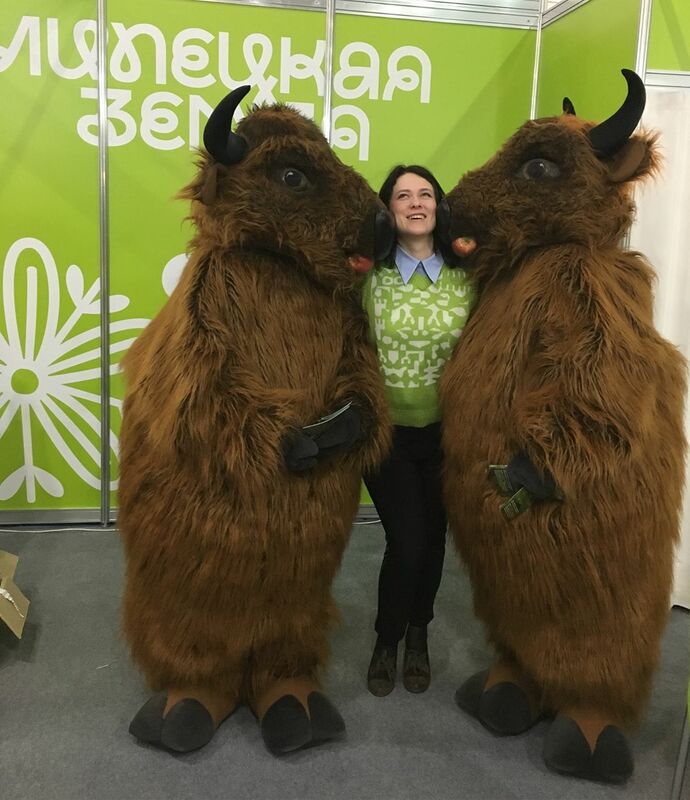 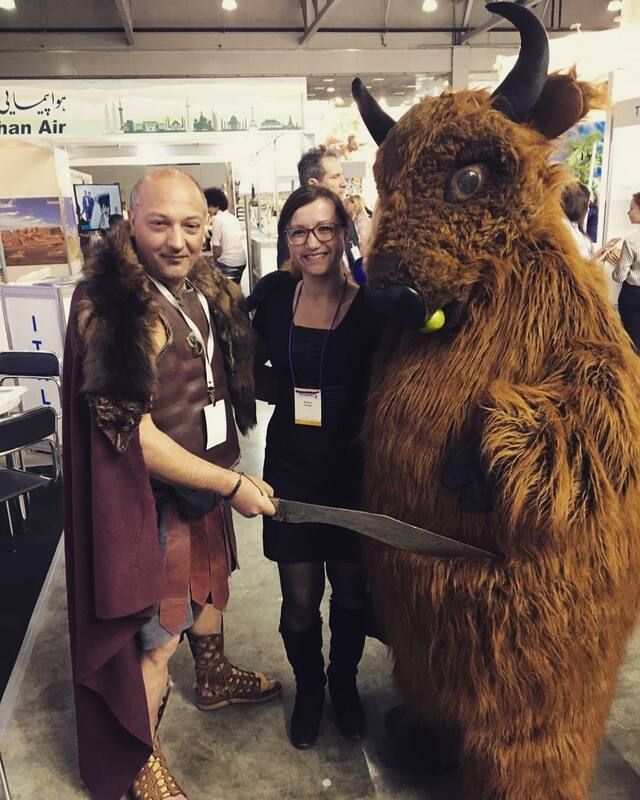 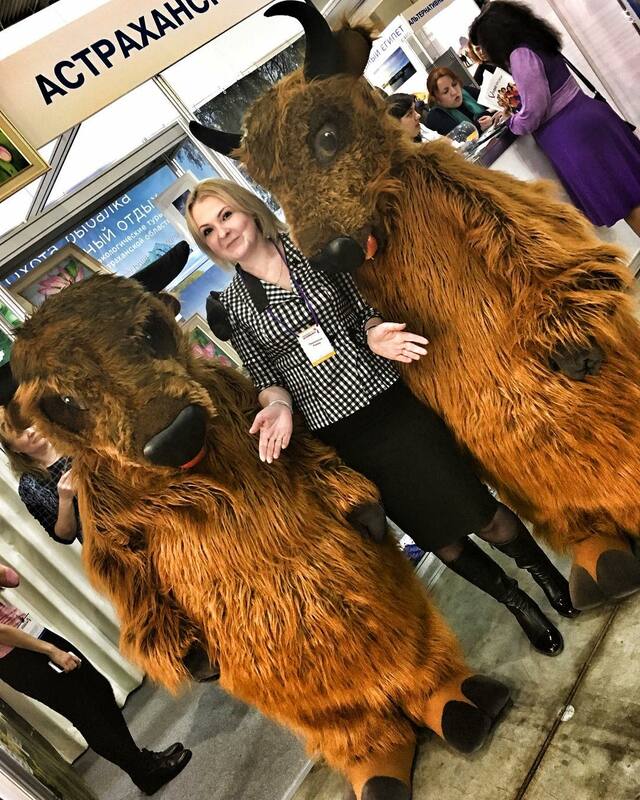 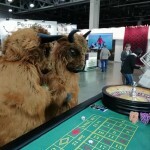 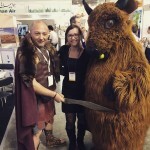 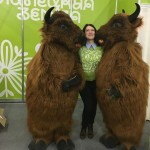 Two shaggy bison figures attracted many selfies, they represented the reserve throughout the entire exhibition, our volunteers were dressed in bison costumes, for which we are very grateful. 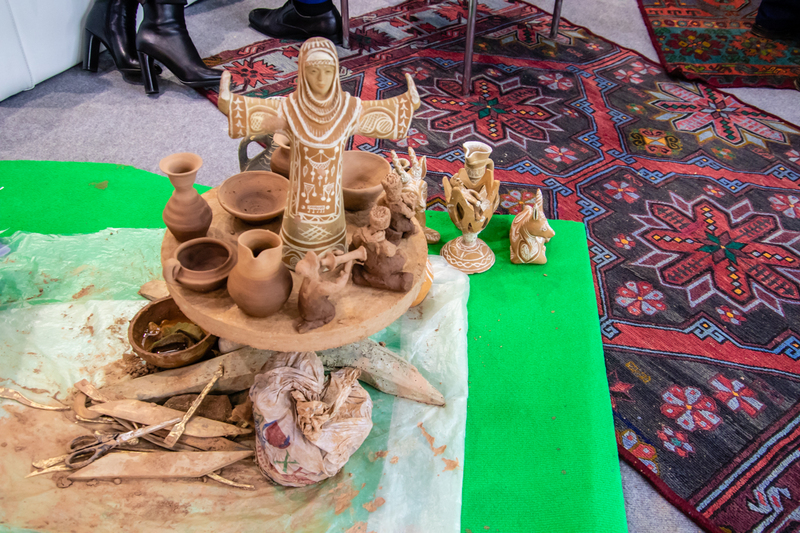 At the exhibition we were struck by a large number of representatives of various participating countries — Bulgaria, Egypt, China. 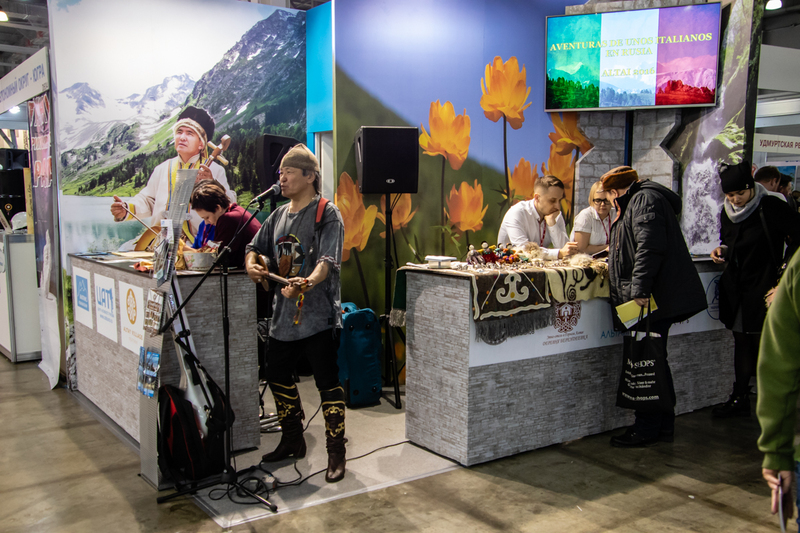 Participants gathered from all over Russia — from Ingushetia, Buryatia, Kaliningrad, even from Sakhalin and the Kuril Islands. 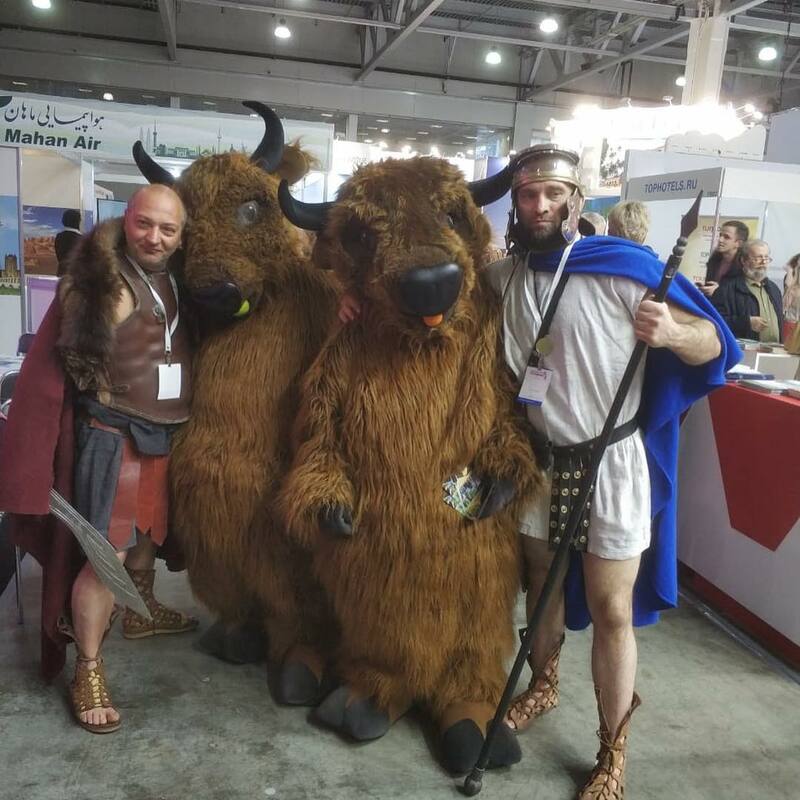 All showed their sights and objects of culture. 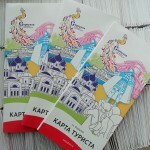 In the summer tourist season will be held no less interesting on the content of the exhibition.